If you have a new electronics project, invention or product idea and need electronics design to be taken care of, look no further and contact us today! We will be happy to make your product idea come to Life! To make the quotation process quicker, please take a moment to read the article Things to consider when describing your electronics product features before sending the contact form. 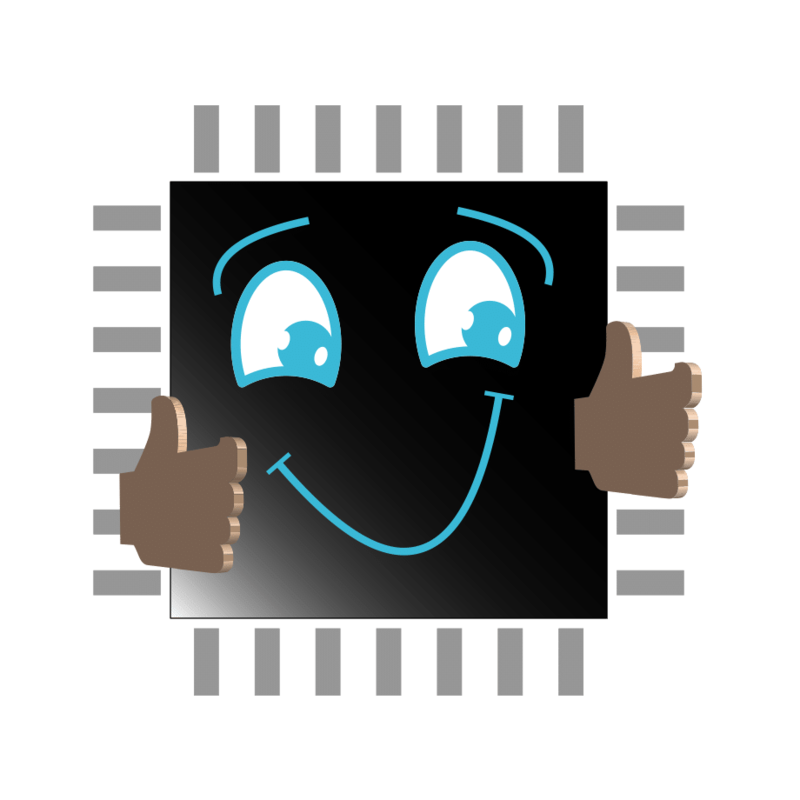 There you will find some recommendations for making a good description of your electronics project. Thank you for taking the time to visit Cohen Electronics Consulting!